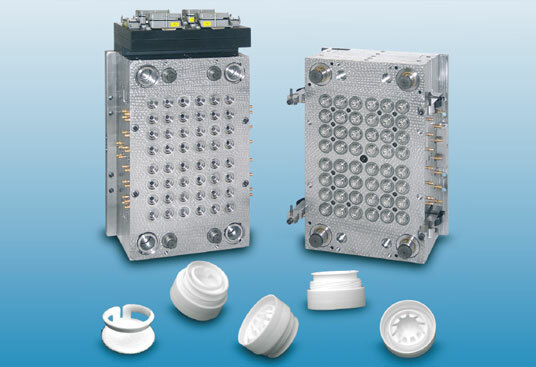 32-cavity hotrunner mould for lower part of 29 mm edible oil closure. 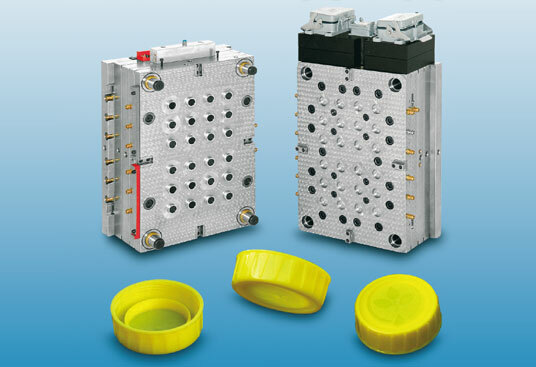 48-cavity hotrunner mould for lower part of 29 mm edible oil closure. 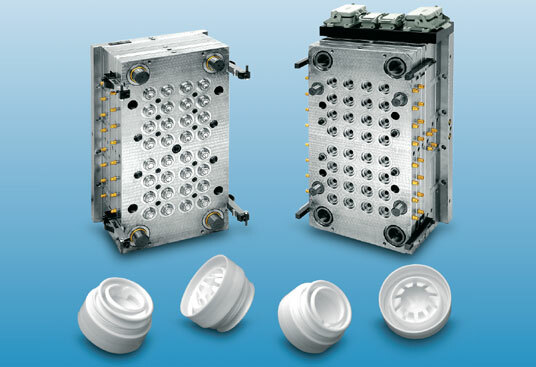 24-cavity hotrunner mould for upper part of 29 mm edible oil closure.